One River Place is located in the City of Atlanta, Fulton County GA 30339 at 101 River Vista Drive. The average list price for a condo in Atlanta is between $108,900 to $679,900. Most homes built between 2008 tp 2010. Most homes have between 1 to 4 bedrooms & 1 full bathroom to 4 full and 1 half bathrooms. 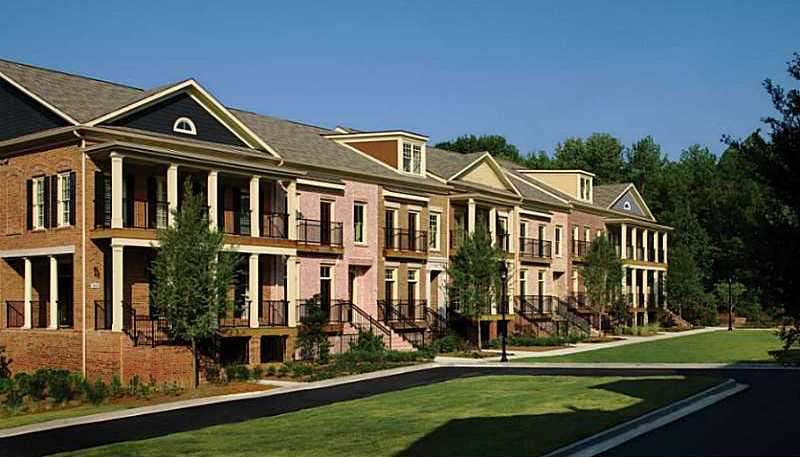 The average selling price for a condo / townhomes, at time of post, is $275,653.00 for a 2 bedroom, 2.5 bathroom home. Amenities include, acres of open space, Private dog park, Two miles to the Cobb Energy Performing Arts Centre, Gated Controlled access community, 24-hour manned entrance. This entry was posted on Friday, June 15th, 2012 at and is filed under 30339-Zip Code, City Of Atlanta, South Fulton Community. You can follow any responses to this entry through the RSS 2.0 feed. Both comments and pings are currently closed.